Sick and tired of being sick and tired? Want to stop self-sabotage, and achieve personal mastery? Then, be transformed by renewing your mind! 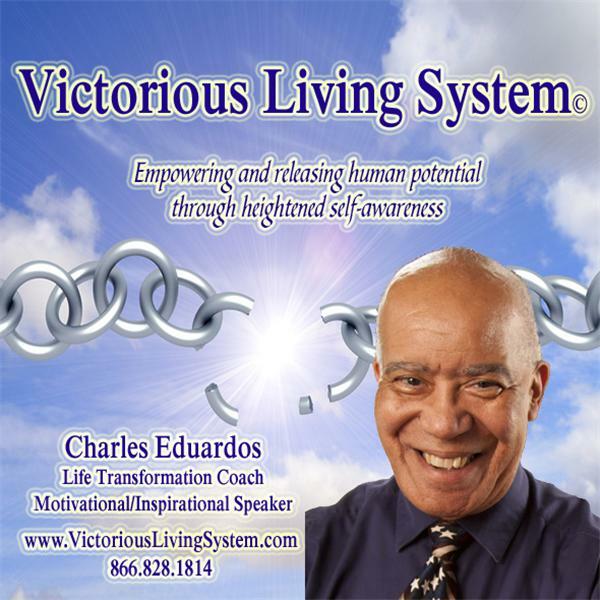 Charles and his guest Julie McCahan guide us on a journey toward self-mastery as he shares with us our 4 powers of Thinking, Feeling, Speaking & Behavior. This is a peek at how beliefs (thinking) is a driver for feelings and behaviors.